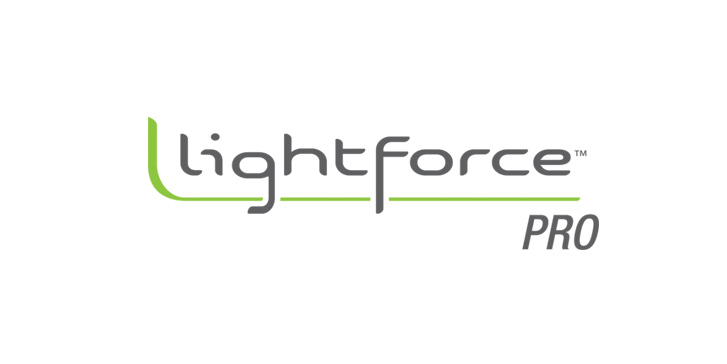 The LightForce® Pro Therapy Laser by LiteCure® Medical, featuring 9 watts of therapeutic power and weighing only 4 pounds, is the perfect combination of power and functional portability. 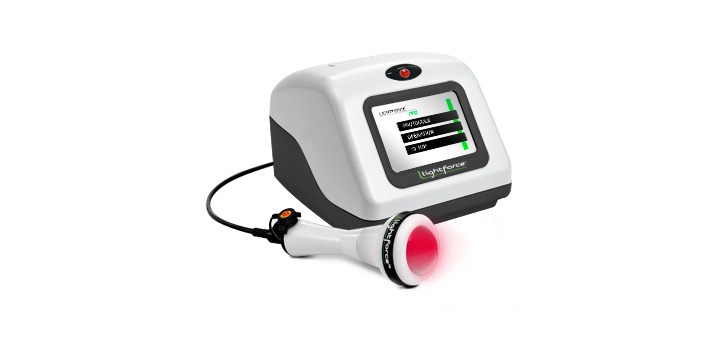 The LightForce Pro Therapy Laser comes with the same Empower™ Delivery System (DS) and easy-to-use touch screens that are available on the 15 Watt LightForce EX Therapy Laser and the LCT-1000™ Therapy Laser. The unique delivery method has made these therapy lasers the standard in the industry. The intuitive touch screen makes treatment protocol set-up quick and easy and ensures you are delivering the optimal dose to your patients every time. The combination of the Empower DS and protocols enable the LightForce Pro Therapy Laser to deliver fast and efficient treatments deep into targeted tissues. LiteCure’s superior platinum warranty keeps your investment safe for 24 months. The comprehensive warranty includes coverage for the therapy unit, hand pieces, and fiber. The optional carrying case facilitates easy movement of the LightForce Pro, making it a great solution for the practitioner on the move. Experience the soothing warmth and powerful benefits of the LightForce Pro Therapy Laser by requesting a complimentary in-office demonstration.